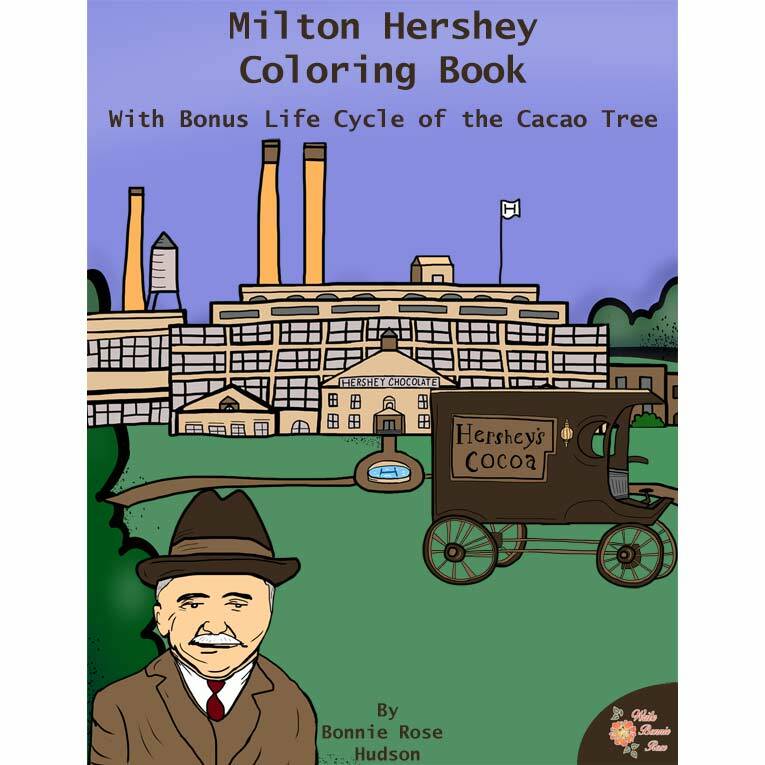 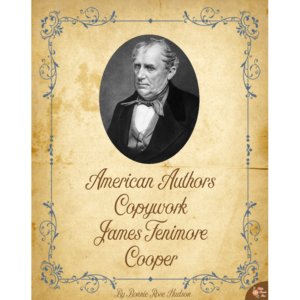 Milton Hershey Coloring Book (with Bonus Life Cycle of the Cacao Tree) includes 17 coloring pages with large, traceable copywork sentences that are perfect for elementary writers. 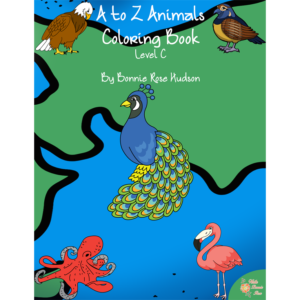 Three levels are available, Levels A, B, and C. See a preview of Milton Hershey Coloring Book-Level B.
Milton Hershey Coloring Book (with Bonus Life Cycle of the Cacao Tree) Level C includes 17 coloring pages with large, traceable copywork sentences that are perfect for elementary writers. Introduce your students to Milton Hershey and his chocolate empire, plus learn about the life cycle of the cacao tree. 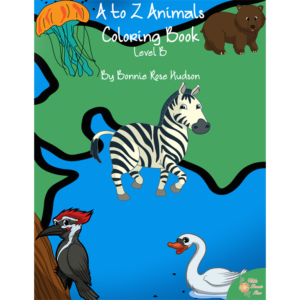 Three levels are available, Levels A, B, and C.